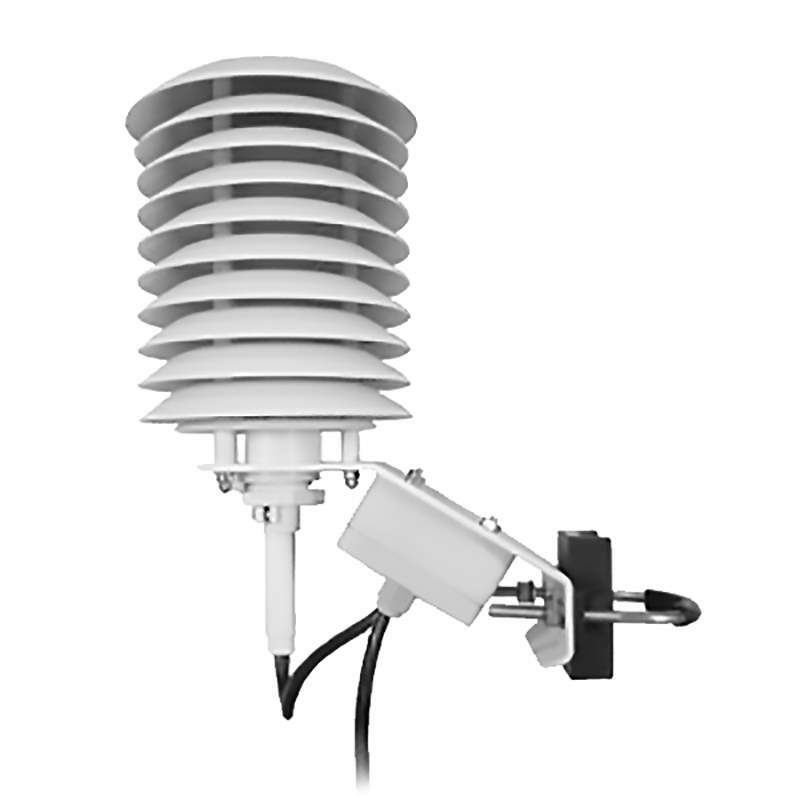 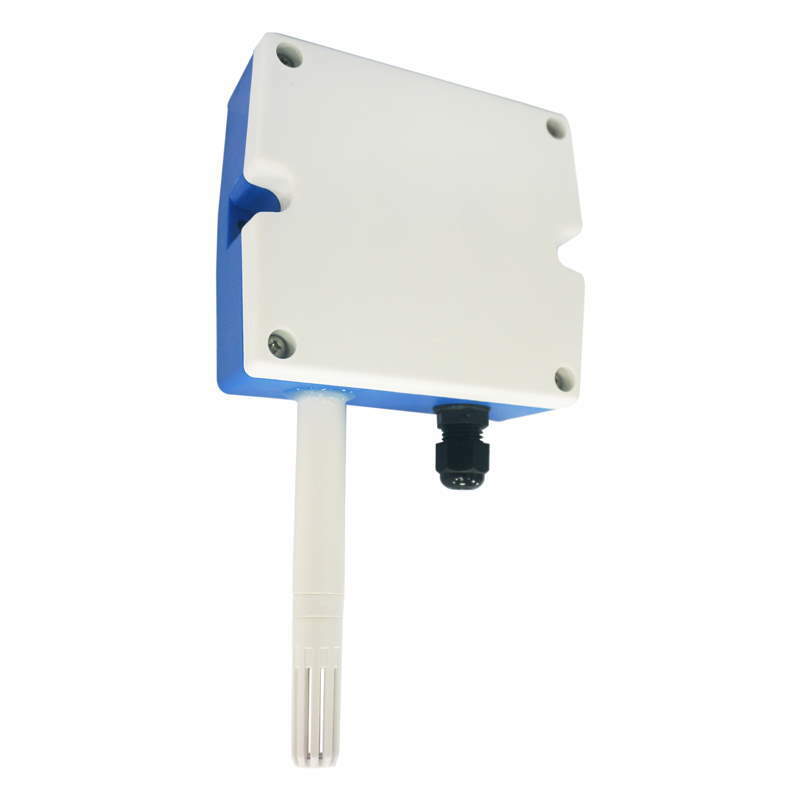 Multi-function Sensor Hub and Switch for LoRaWAN™, LS-160 Series - GlobalSat WorldCom Corp.
LS-160 series is a multi-function Sensor Hub with features to support environmental sensors such as Temperature, Humidity, Atmospheric Pressure, Water Leakage and Luminosity. 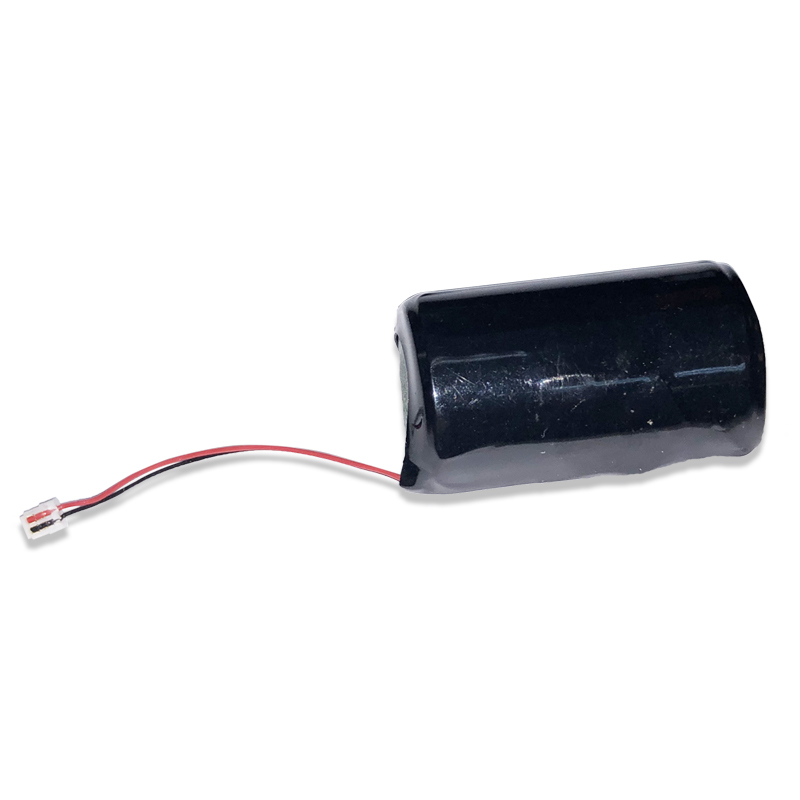 This product comes with water-proof and sturdy design which makes it suitable for outdoor use cases. 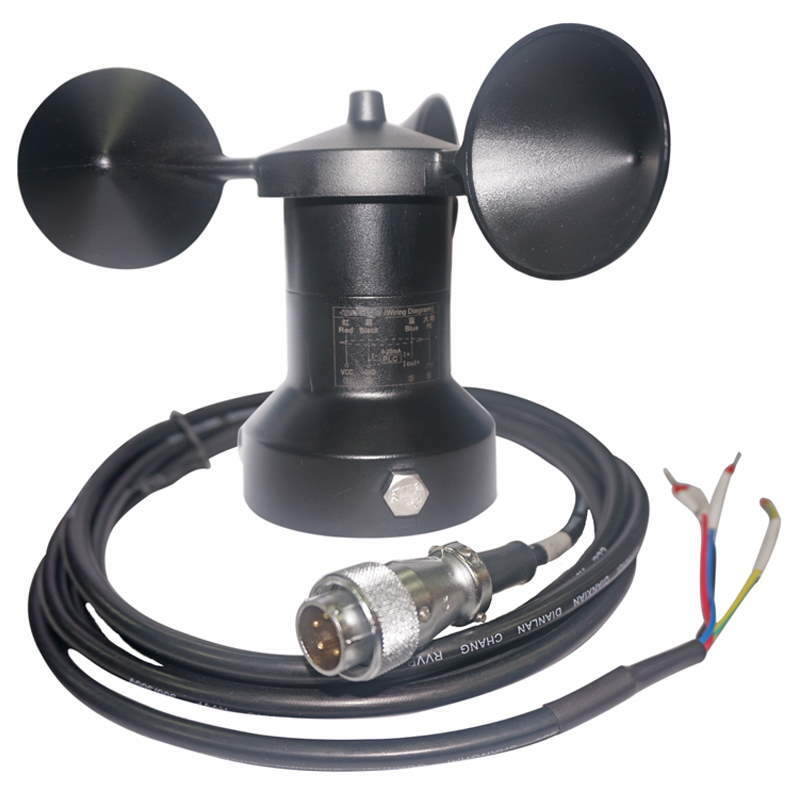 Besides, LS-160 can be easily installed and requires very low maintenance. 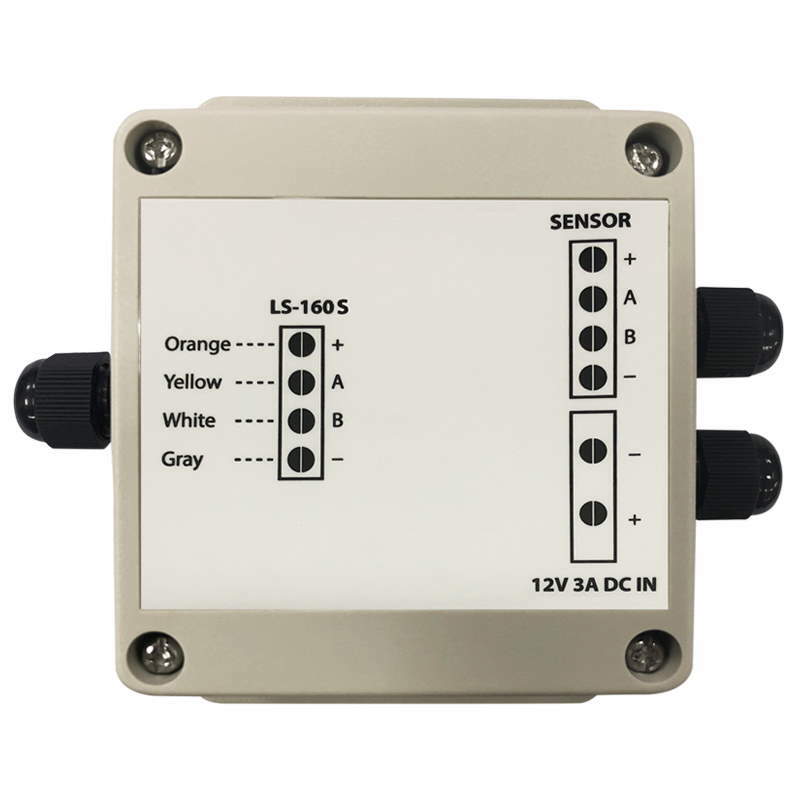 LS-160S with additional junction box has the ability to connect most RS-485 type sensors and gives you high flexibility to implement all kinds of applications. 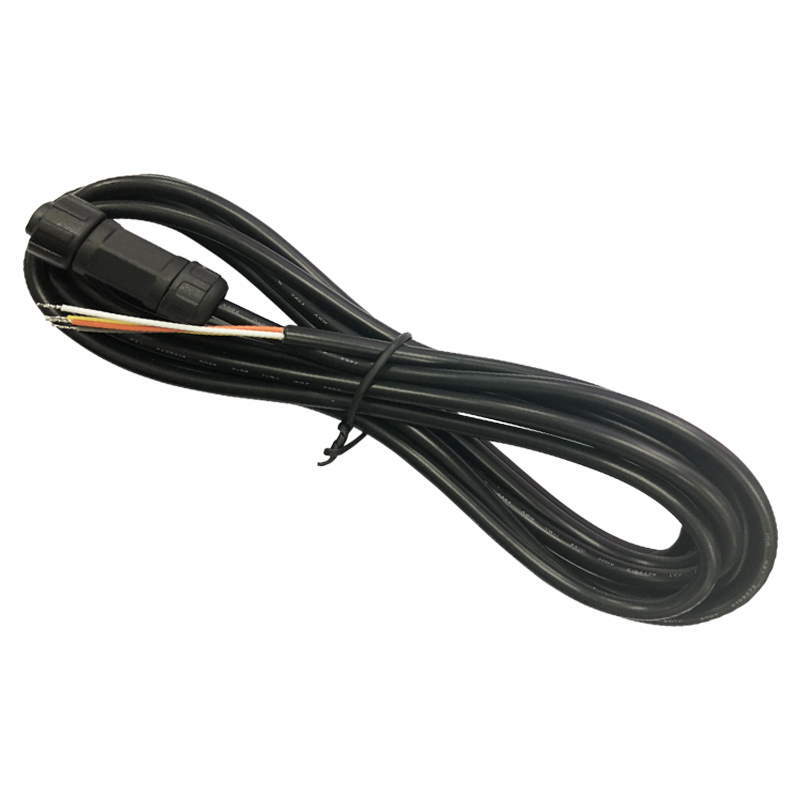 LS-160W has the ability to control GPIO and becomes a LoRaWAN switch if combined with a relay. 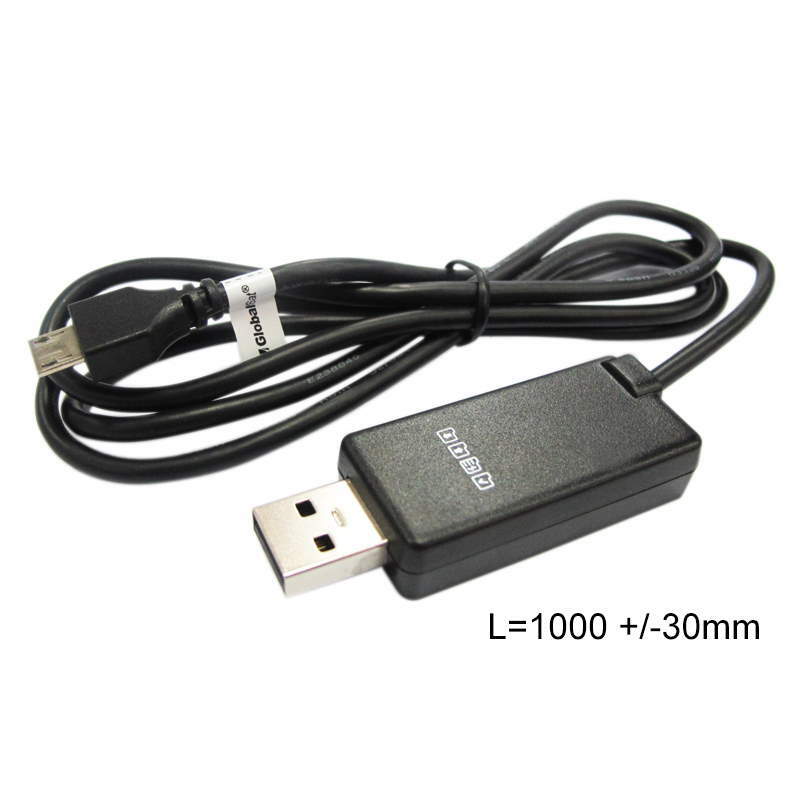 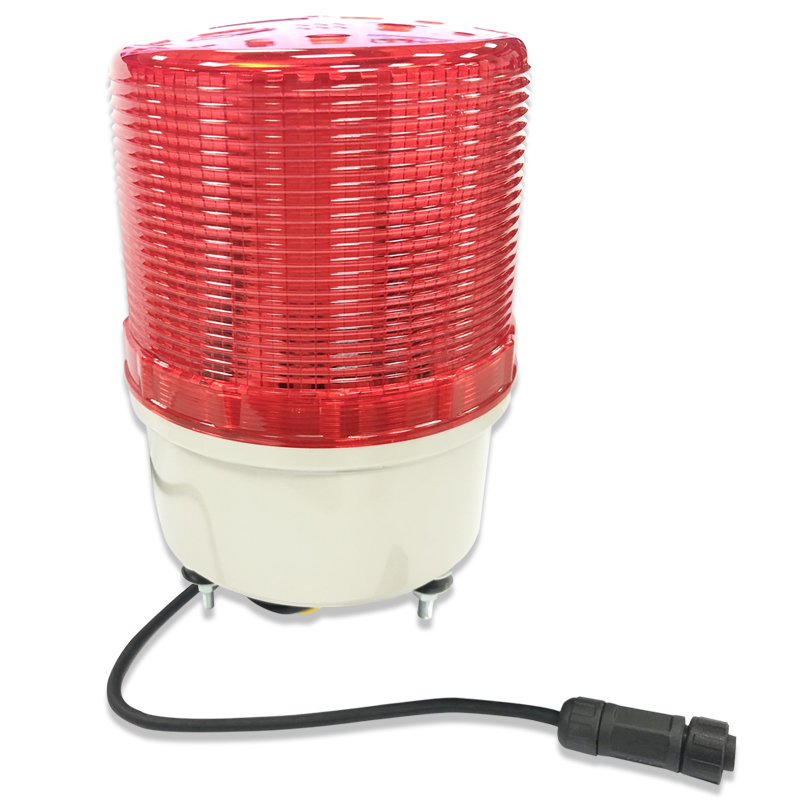 LS-160R and LS-160T are power-efficient devices with internal battery for long time use. 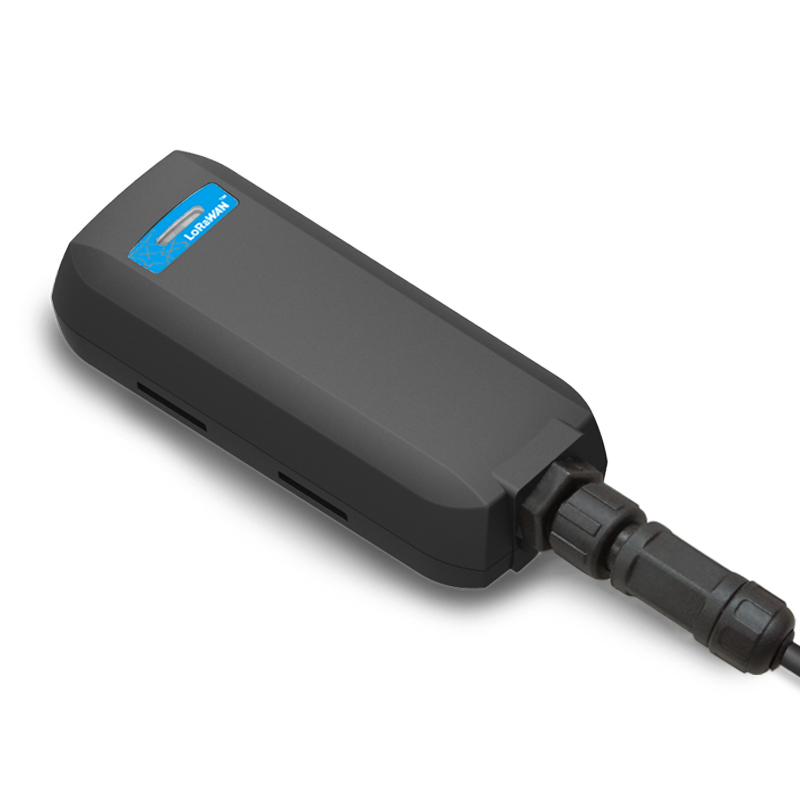 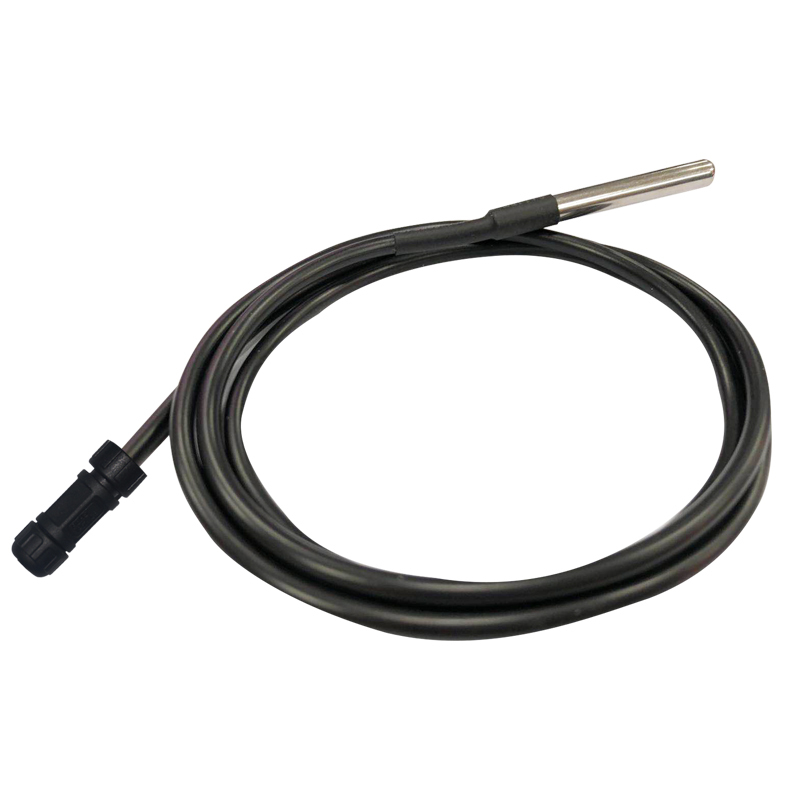 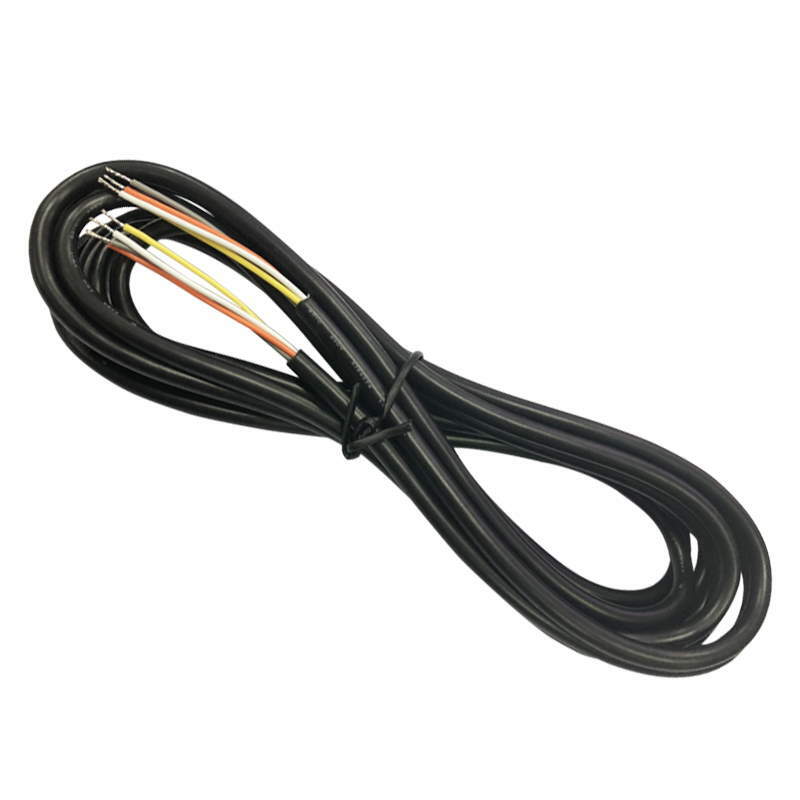 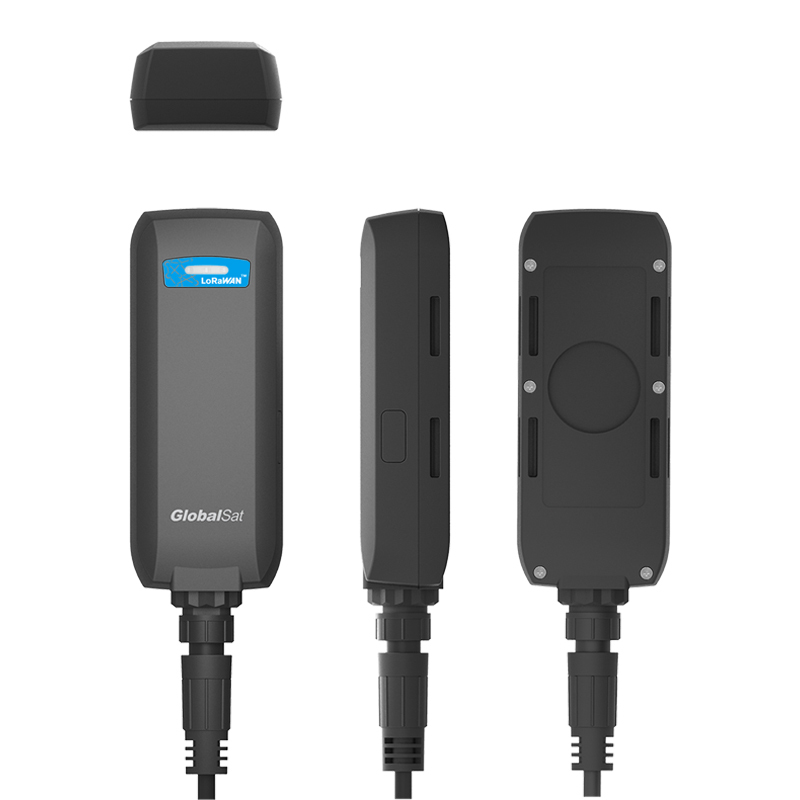 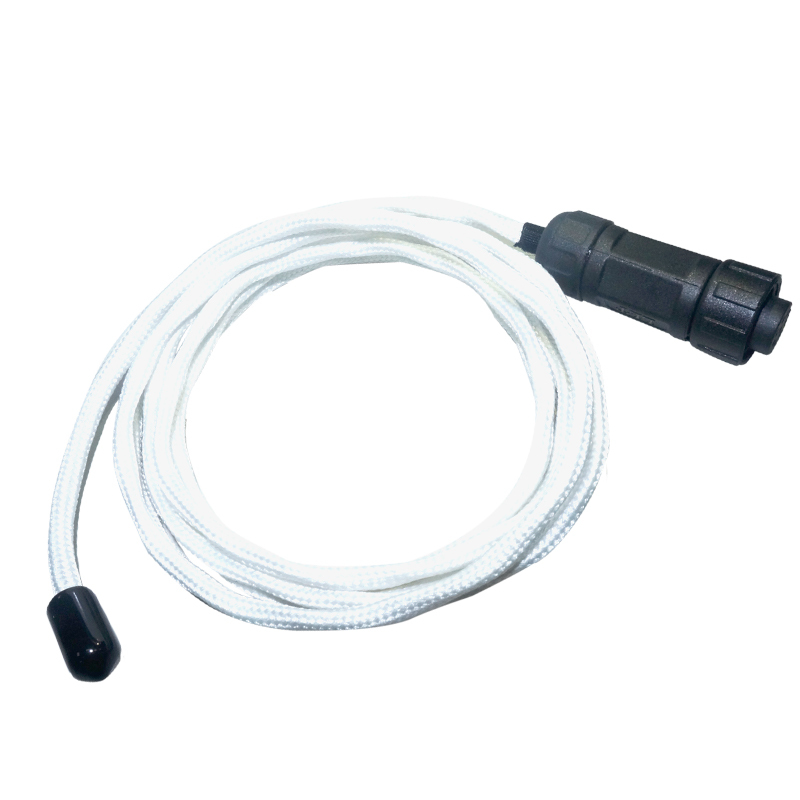 Once connected to our high performance water sensor rope or temperature/humidity probe, they are able to detect water leakage and temperature/humidity respectively.